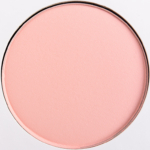 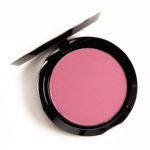 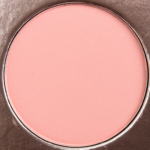 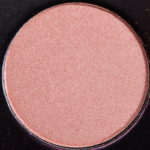 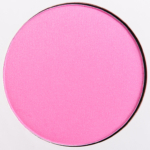 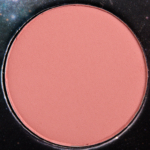 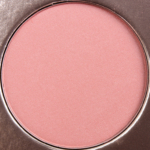 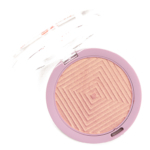 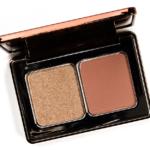 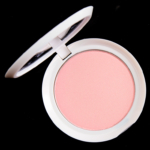 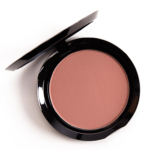 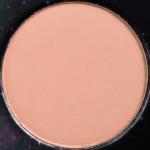 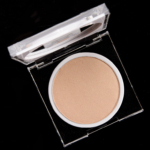 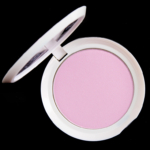 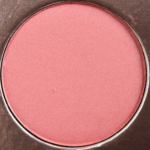 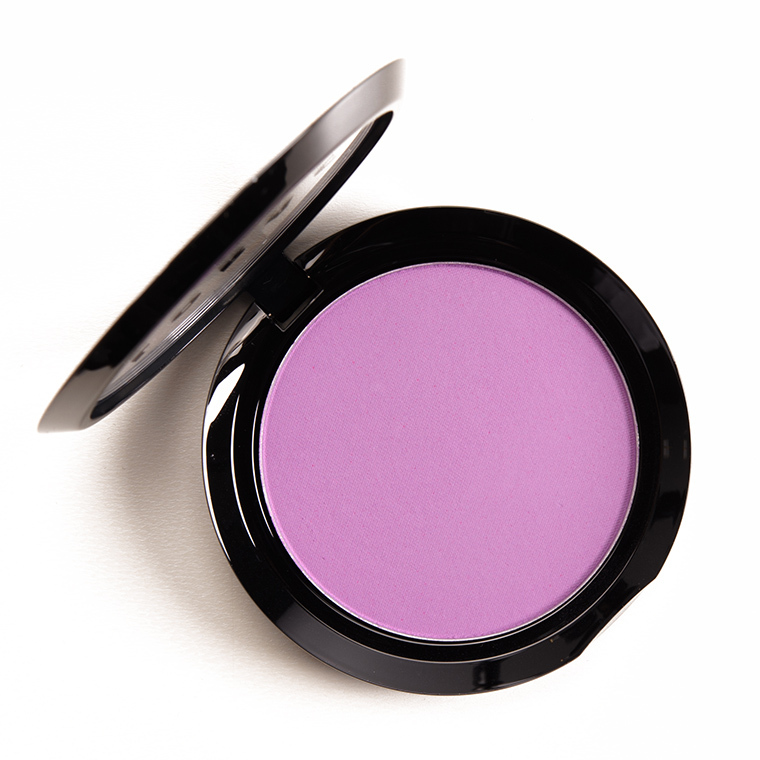 LORAC Color Source Buildable Blush is a blush that retails for $23.00 and contains 0.14 oz. 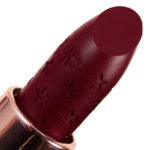 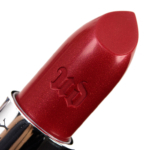 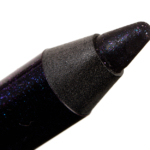 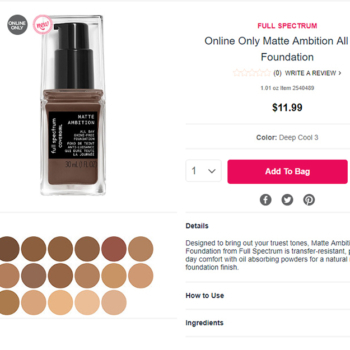 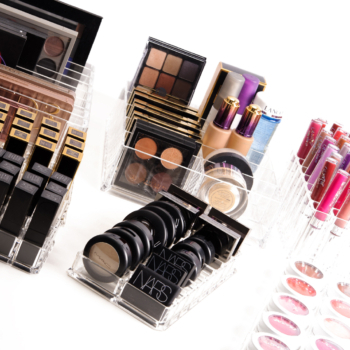 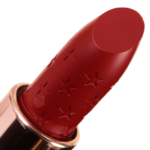 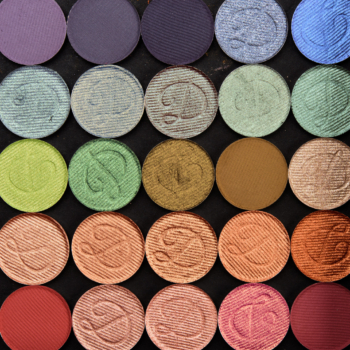 There have been 18 shades released, which you can select from below or jump to these sections: Review, or Description. 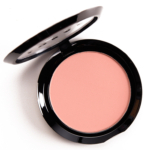 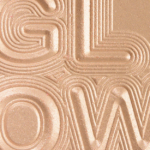 Instantly bring color and life to your cheeks with LORAC Color Source Buildable Blush. 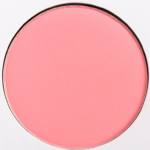 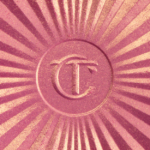 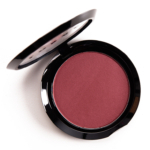 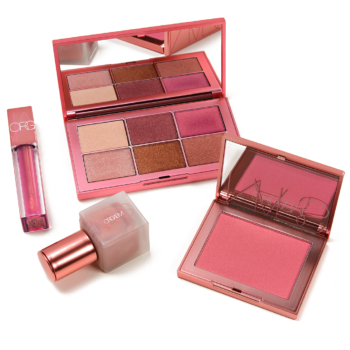 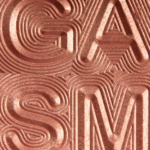 These silky-smooth matte and satin blushes are paraben-free and infused with anti-aging antioxidants such as Pomegranate, Acai and Vitamins A, C & E. In a wide spectrum of complexion-enhancing hues, these buildable blushes can be worn sheer for a natural flush of color or layered for a dramatic effect. 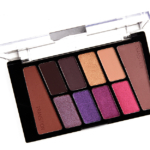 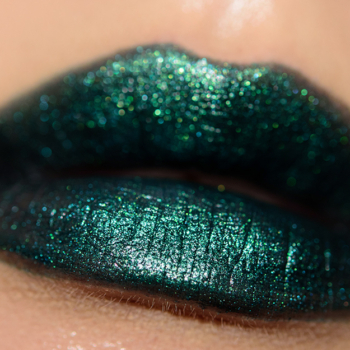 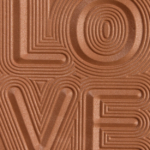 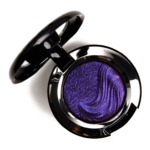 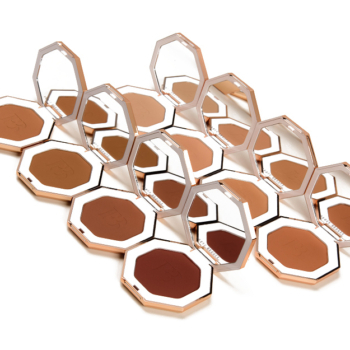 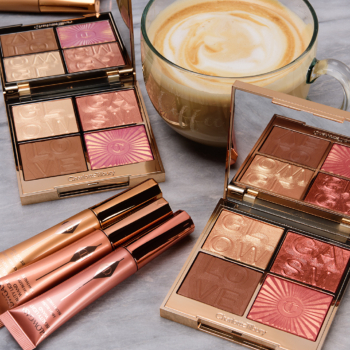 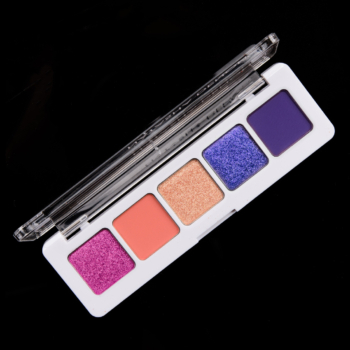 Become a beautiful, sensual source of color with LORAC.